Left to right: Avedano’s co-owners Melanie Eisemann, Tia Harrison, and Angela Wilson (with her two-year-old son, William) have a mentor in their landlord, Edward Cicero, Jr. Photo by Bart Nagel. The women of Avedano’s in Bernal Heights are picking up tools honed by years of tradition. 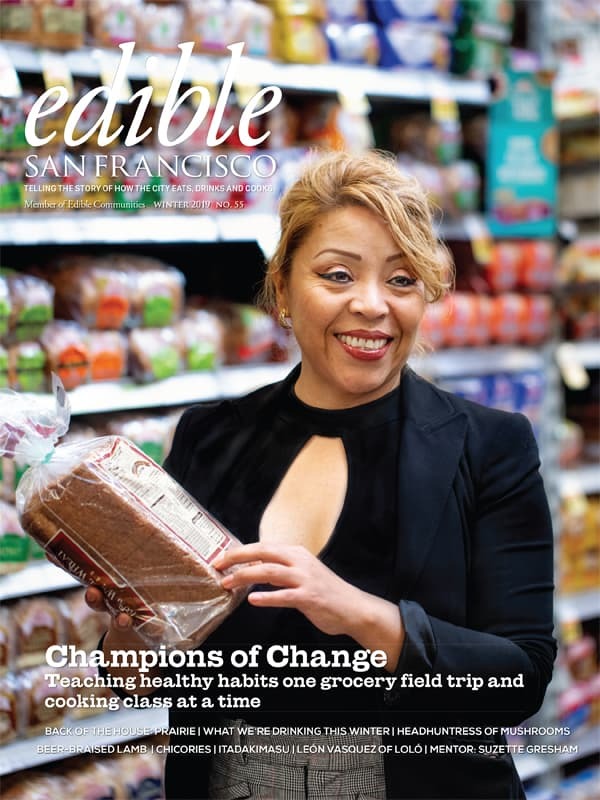 Walking into Avedano’s, the meat market that opened in Bernal Heights last July, is like stepping through a time machine into 1960, the heyday of American butcher shops. The muted green walls, vintage signs, even the green-eyed stare of the Texas Longhorn set into the terrazzo floor all look as if the owners spent a fortune to nail the retro look. Avedano’s, you see, is the adoptive heir to a butcher-shop dynasty that has occupied 235 Cortland Avenue since 1901. The metal ceiling track that winds through the shop from the loading dock and into the walk-in cooler, for conveying sides of beef and pork; the ’50s-era refrigerated cases; the old scales and the wooden-handled stamps–all of it was here, gathering dust. They and the puzzle-piece collection of rooms all belong to Edward Cicero, whose father, Ed Sr., ran what was then called Cicero’s Meats from 1957 until several years ago. The idea of Avedano’s was born at a dinner Melanie Eisemann set up to introduce Harrison to her longtime friend Angela Wilson, with whom she’d been talking about opening a restaurant. Eisemann, 34, has been involved with the organic movement for years and was until recently a vegetarian; she eats only humanely raised and sustainable meat. She knows Harrison through the restaurant Sociale; Eisemann is a front-of-the-house manager there and Harrison, 28, is its executive chef and a co-owner. 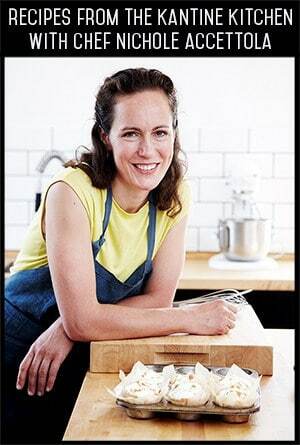 Wilson, at 37 “the old one,” as she laughingly puts it, is an experienced businesswoman, having founded the Bay Area tea purveyor called the Divine Tea Company in 1995. Wilson and Eisemann, who both also live in Bernal Heights, immediately saw the potential. “I knew there were plenty of people like me who were hungry for something like this,” says Wilson. The area has only a small grocery store, yet is full of young, health- and environmentally-conscious families who would appreciate the kind of meat and gourmet treats that they would be offering. After he said yes in April, things came together fast. The space’s existing license with the city just had to be transferred into their names. They got the keys in June, went on a mad cleaning, rearranging, and decorating spree (many of the tchotchkes came from the packed attic), and opened July 15. They chose the name Avedano in honor of Harrison’s great-grandmother, who arrived in San Francisco from Asti, Italy, just before the 1906 quake. In just a few short months, the three women have built a thriving business, with a partnership based on their areas of expertise–“Melanie’s service, Tia’s the food, and I’m the money,” says the plain-spoken Wilson. “I like to focus on people’s strengths.” The prepared food has really taken off–Sunday’s tacos sell out, and fried-chicken Fridays are popular. 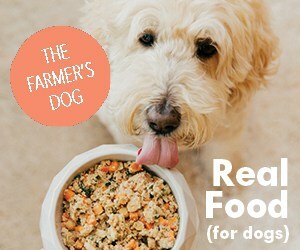 Even vegetarians can be found shopping there, picking up fresh local, organic vegetables or Organic Pastures raw milk. They have plans to rent out the long, narrow empty room adjoining the shop for private parties; its linoleum and ceiling need a little TLC, but the wall-size mural of a cattle drive that Ed Cicero, Sr., commissioned years ago has barely faded. On a recent Monday, the one day the shop is closed, Cicero and his wife have driven in from his home near Stockton so he can instruct Harrison in breaking down a veal (needless to say, not the crated, light-deprived kind) from Prather Ranch that they’ve been dry-aging in the walk-in. While Harrison is experienced at turning primals into cuts for the restaurant business, taking apart a half or even a quarter cow is an entirely different art. The beginning of the end for Cicero’s and most other American butcher shop can be traced to the mid-’60s introduction of “boxed beef” by IBP, then known as Iowa Beef Packers. IBP recognized that it could save a lot of money, and make even more, by applying assembly-line practices to their meatpacking houses. Instead of shipping unwieldy whole carcasses, along with all their heavy waste bits like bones and fat, as was the industry’s practice back then, IBP began producing ready-to-sell cuts for supermarkets and shipping those instead. The trim and bones it sold for pet feed (and ultimately, and unfortunately, as cattle feed as well). Supermarkets were only to happy to fire their skilled meat cutters and package IBP’s cuts in plastic for consumers, many of them working women who were starting to value price and convenience more than service. 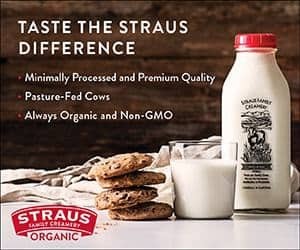 Now, 95% of beef and pork is ground or cut and packaged at the source–the giant meatpacking plants–and almost all neighborhood butcher shops have shut down. As anyone who reads the newspapers knows, the safety and quality of our meat supply have suffered. 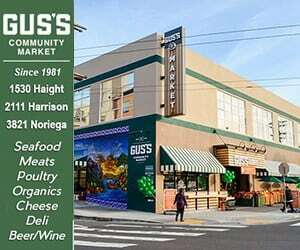 As a result, more and more people are saying they do, in fact, care a lot, and are willing to pay more for meat like that sold at Avedano’s and other specialty markets in San Francisco, such as Drewes Brothers Meats (another long-running butcher shop that has had its ups and downs) and Bi-Rite Market, both in Noe Valley. These purveyors can tell customers where their meat comes from, and how it is raised. They can hang their beef for 21 days or longer if they want, and advise on how best to cook various cuts. 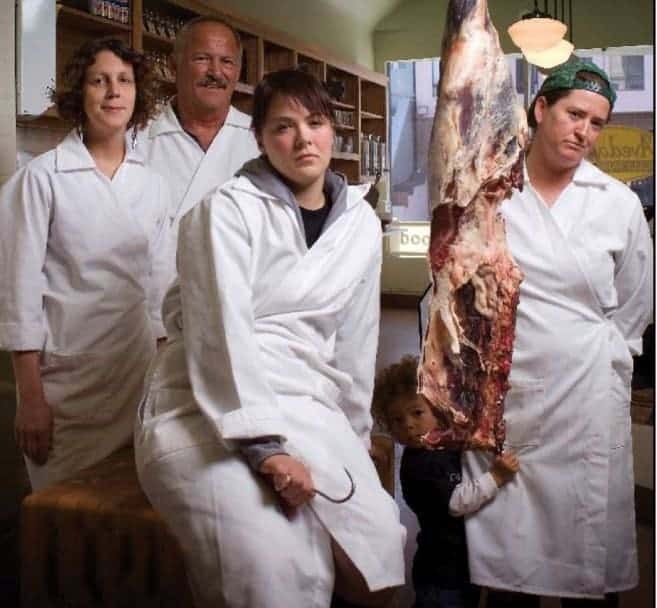 While most people who shop at Avedano’s are familiar with, say, how grass-fed beef tastes versus corn-fed, the women are happy to answer any questions. “We really want to educate the public about why you should support certain things, like local and sustainable meat and fish,” says Eisemann. Bonnie Powell is Deputy Editor for ESF. 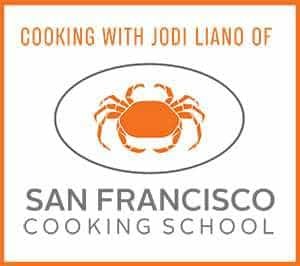 She is a cofounder of the food-politics blog the The Ethicurean and has written for Wired, Photo District News, the New York Times, the San Francisco Chronicle, and other publications. 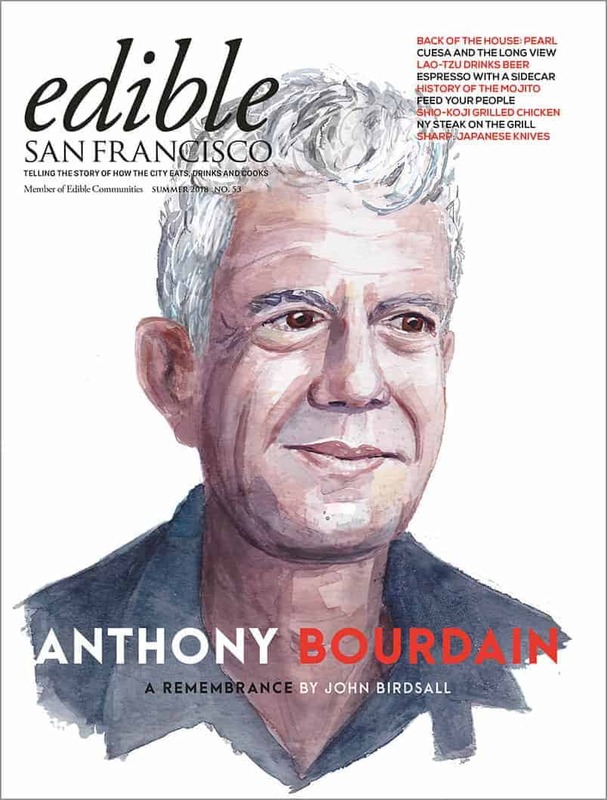 This content was originally published in the Winter 2008 Edible San Francisco Magazine. 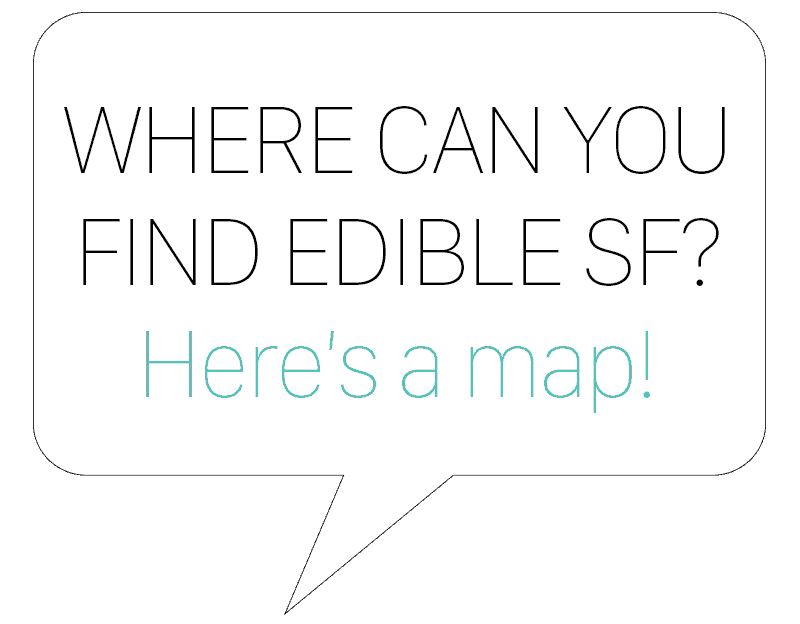 © 2008 Edible San Francisco.